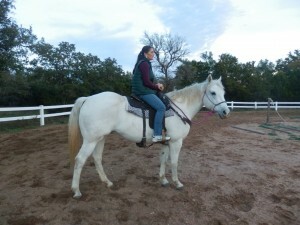 (in evaluation) Here is every little girl’s dream horse. 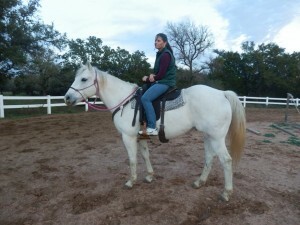 Cloud is a 9 year old white quarter horse. He stands 14 3 hands and is as gentle as can be. Watch for him to finish later this week.